The Index Innovation Team is the core dedicated electrical and electronic engineers that have collectively developed Index Marine’s leading safety electronic ranges. Formed with a cherry-picked team of highly experienced engineers with specialism in various disciplines, the team has grown into a recognised division that not only drives Index Marine’s product development but also markets its services to both the Marine and Safety Industry. We offer a viable alternative to an in-house electronics and software design team. Our comprehensive research and development unit is ideal for prototype development and we have onsite manufacturing facilities, so we can offer a complete and professional design service with rapid turnaround. Do you have a product that requires electronic expertise? 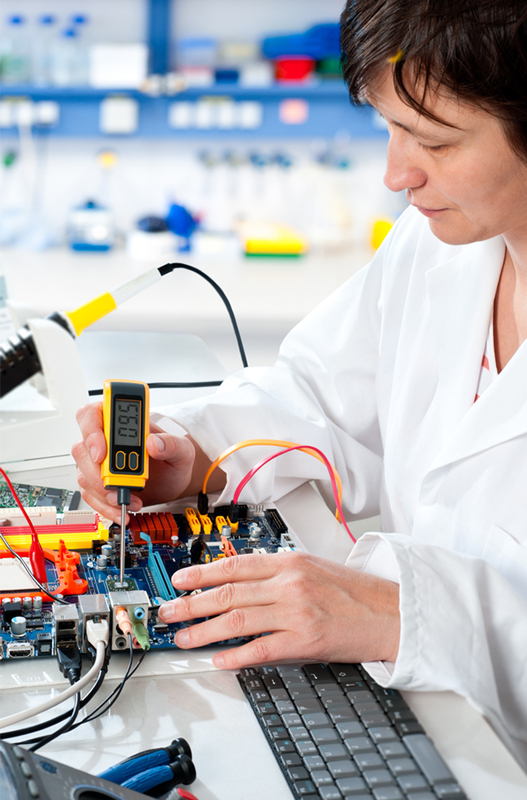 We provide electronic design and manufacturing services for every stage of your project. We understand that not every one requires the complete turnkey solution, and that project structures can involve various stakeholders and third parties. 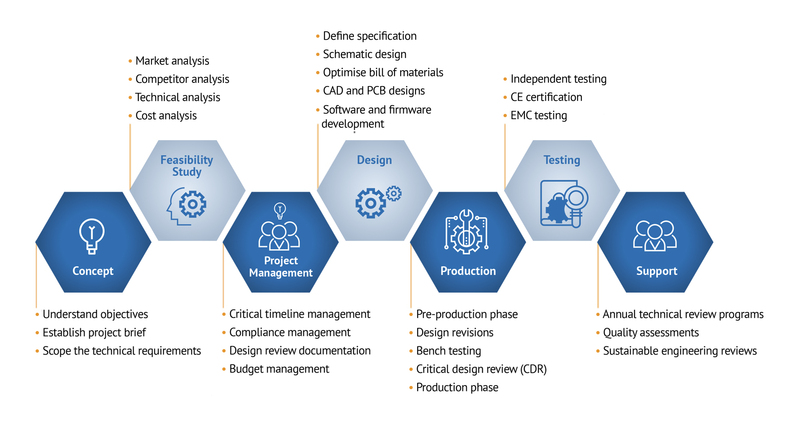 Therefore, we have developed a flexible approach to our service offering where we can provide expertise at any of the key stages to support your project, or help with the entire project life-cycle. Request an initial telephone or conference call with our technical director by emailing enquires@indexmarine.com or call +44 (0)1305 849405 (Monday to Friday 9am – 5pm).